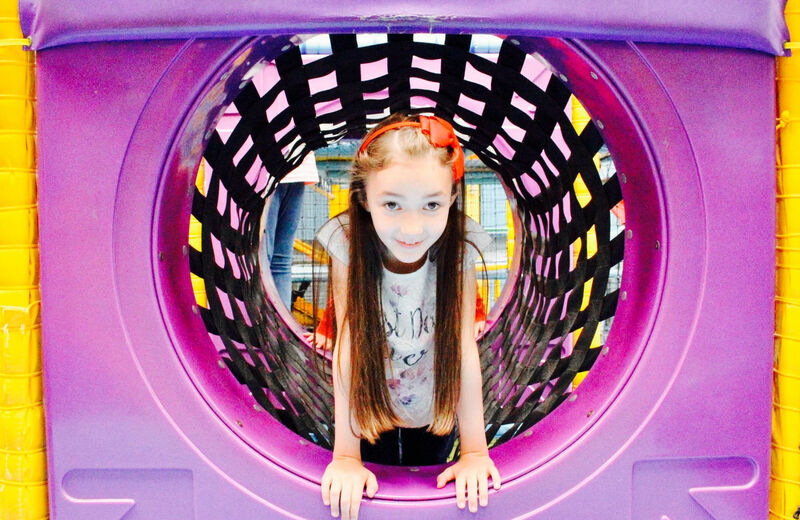 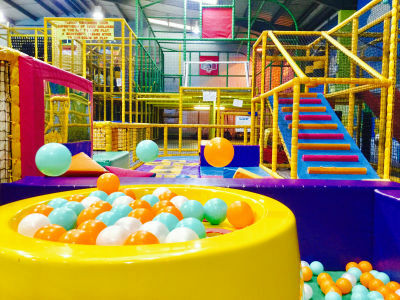 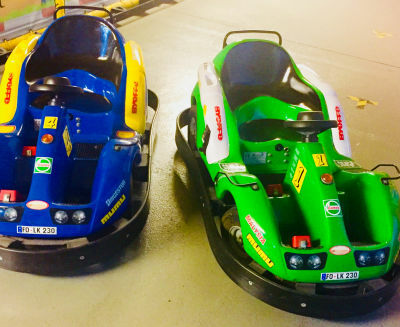 Forget what you’ve experienced before at indoor play centres. 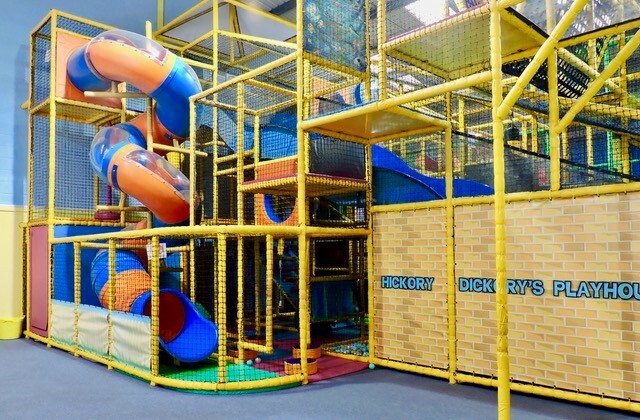 Following extensive research throughout the UK we genuinely believe that the way Hickory Dickory’s Playhouse has been put together represents a significant raising of the standard of this type of family entertainment centre. 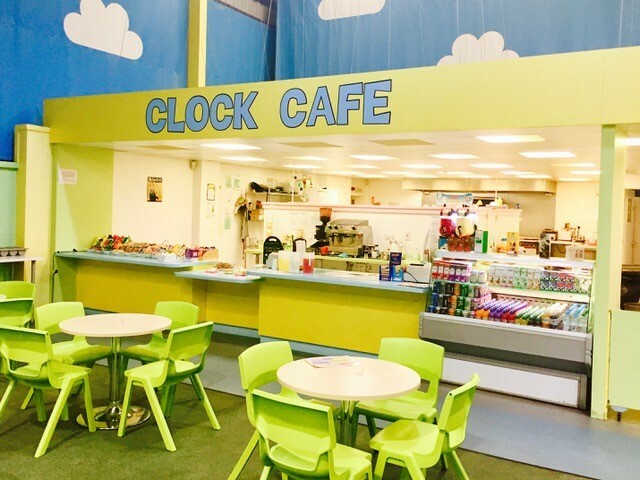 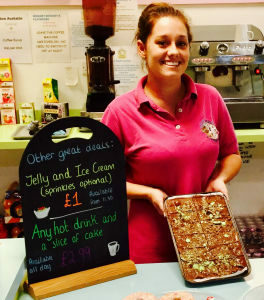 We also have a great children’s menu that will tempt your children to eat up – and be good for them.